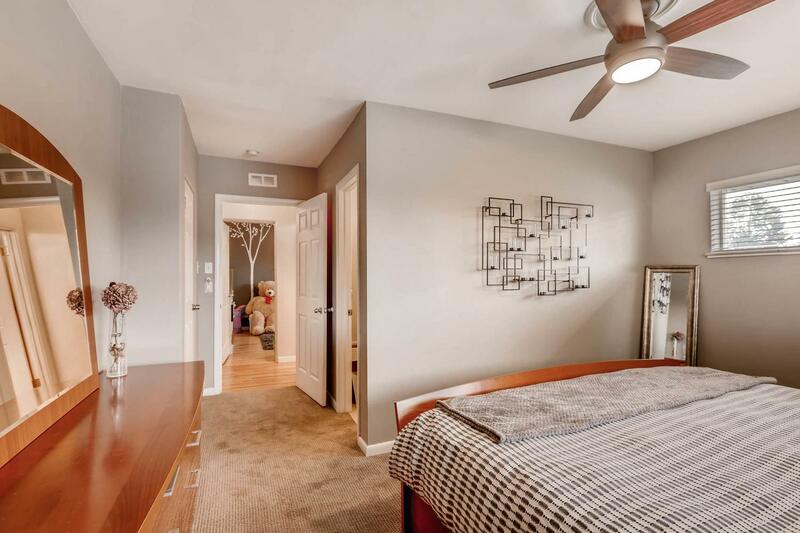 A Multi-year five star Real Estate Agent WINNER! 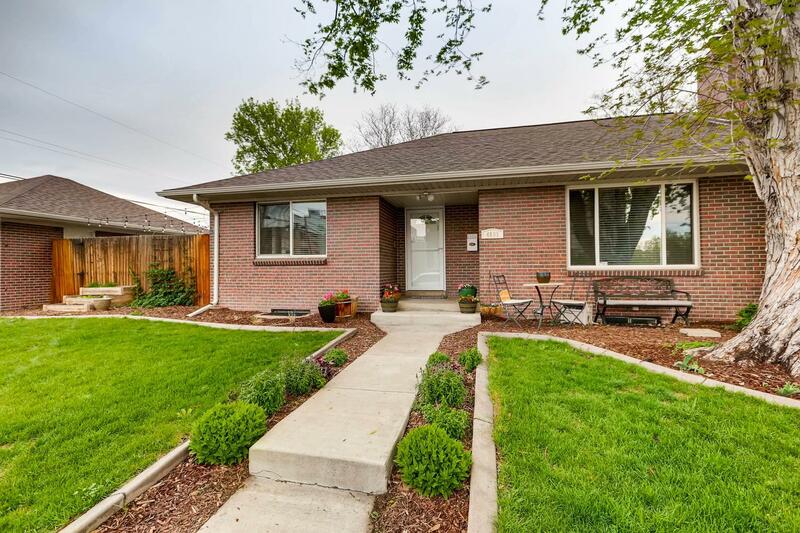 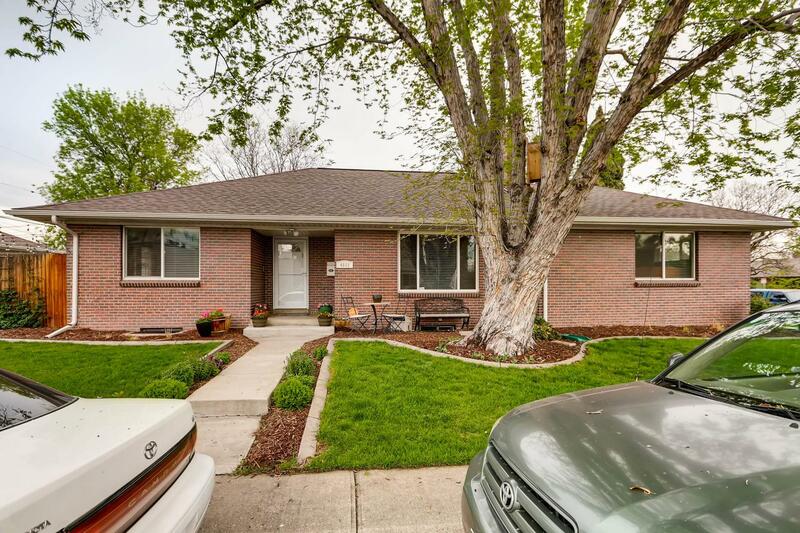 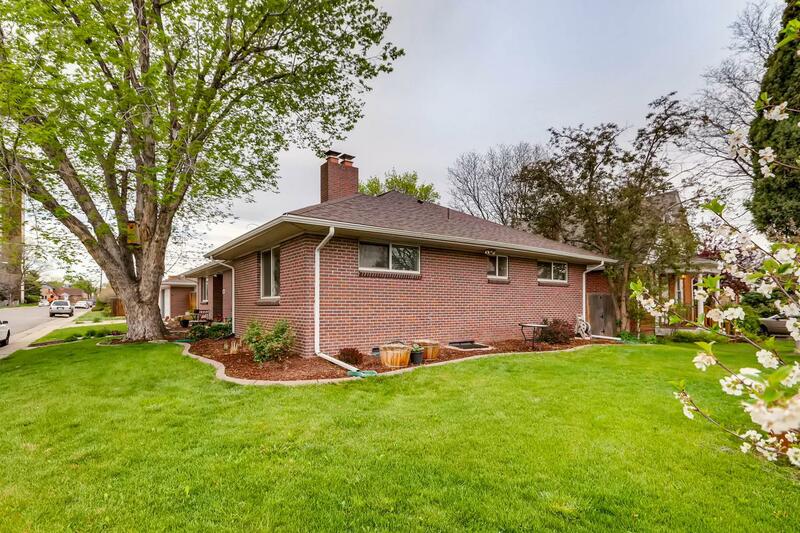 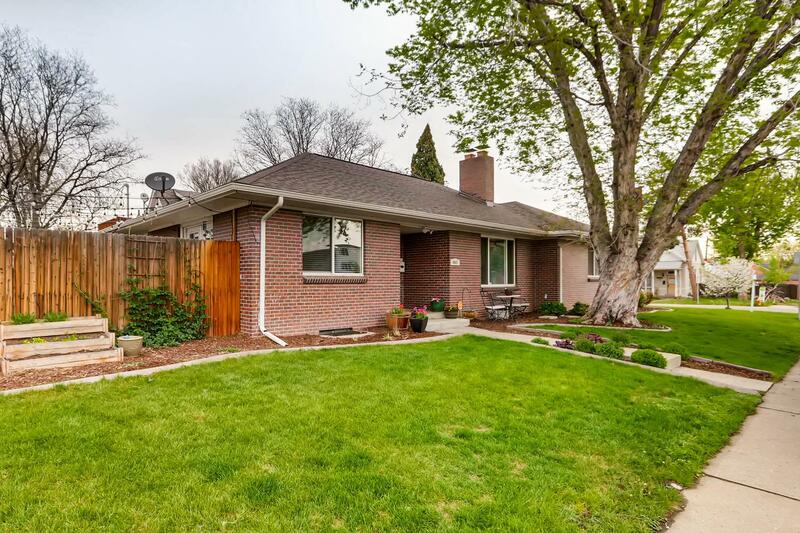 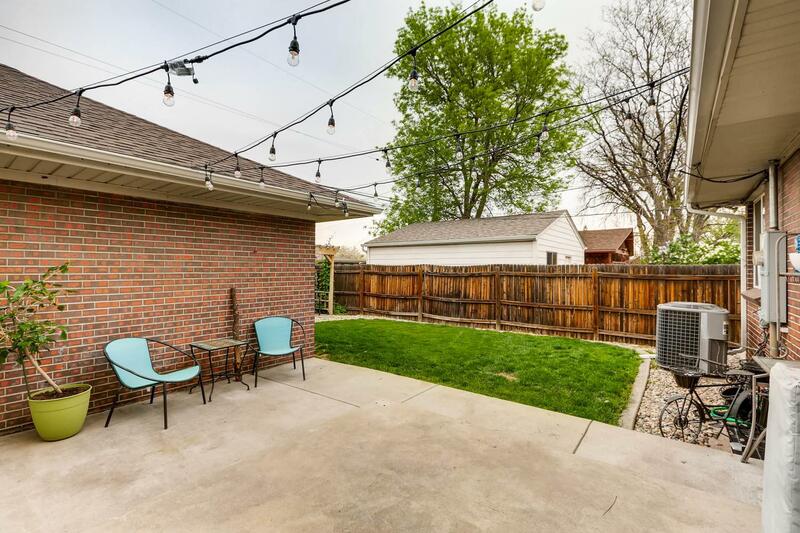 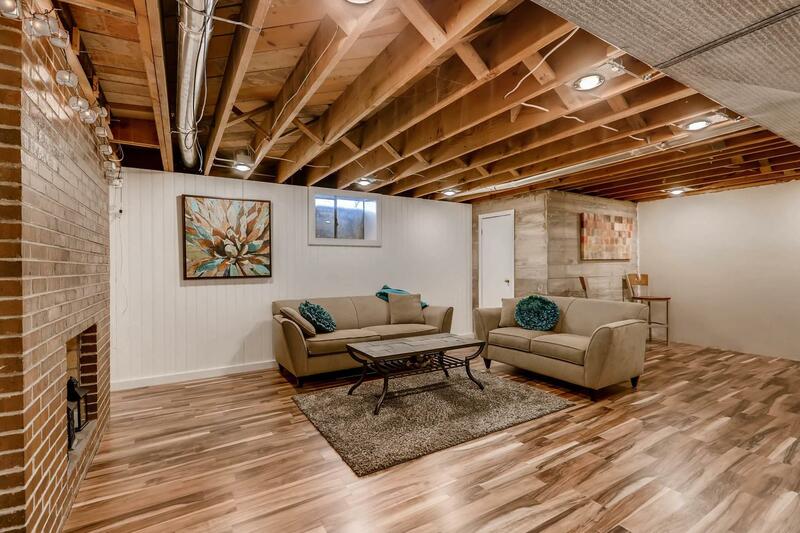 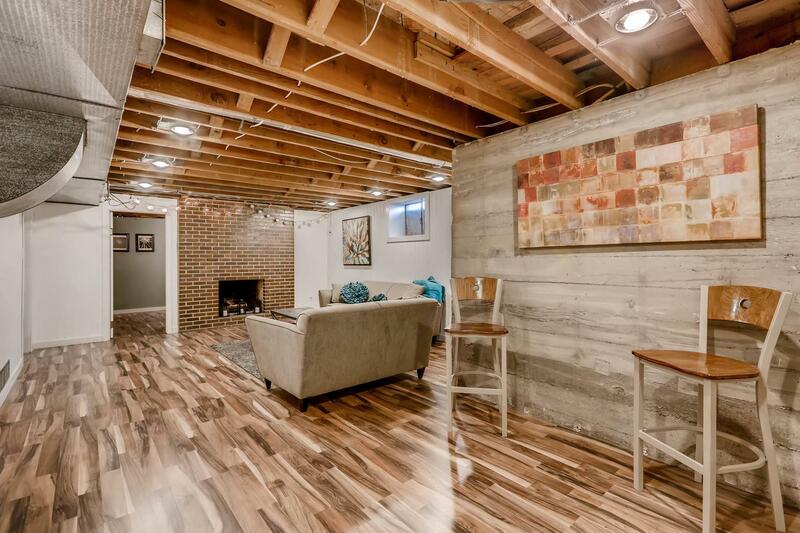 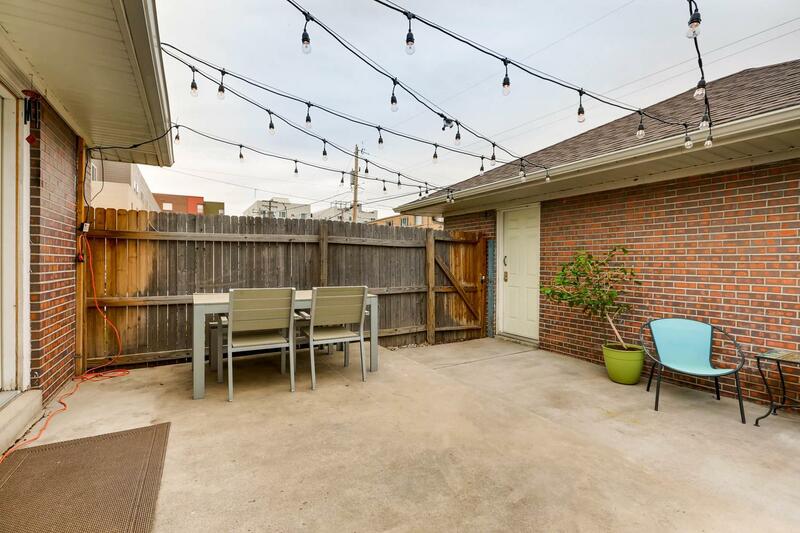 Home:Selling:4801 W. 16th Ave Denver, CO 80204-Sold! 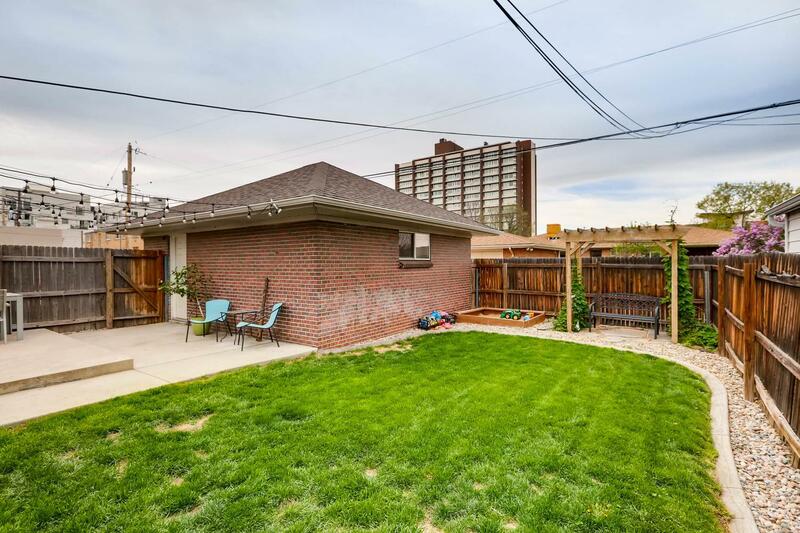 4801 W. 16th Ave Denver, CO 80204-Sold! 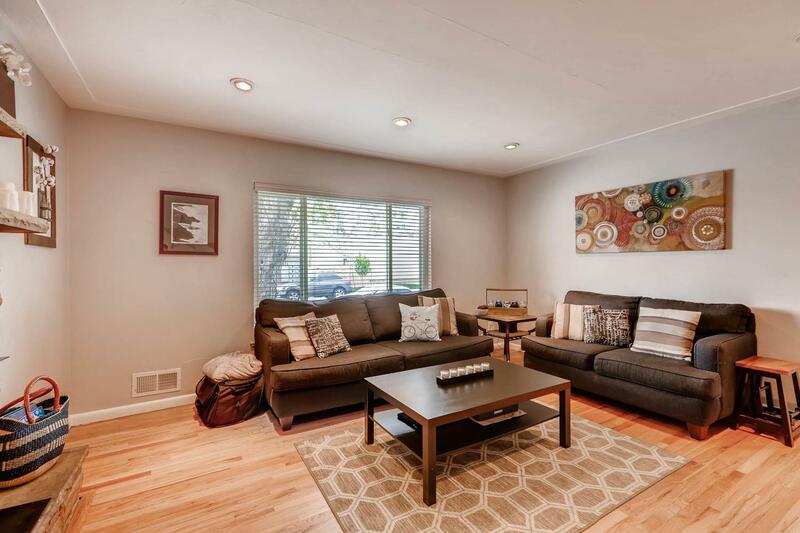 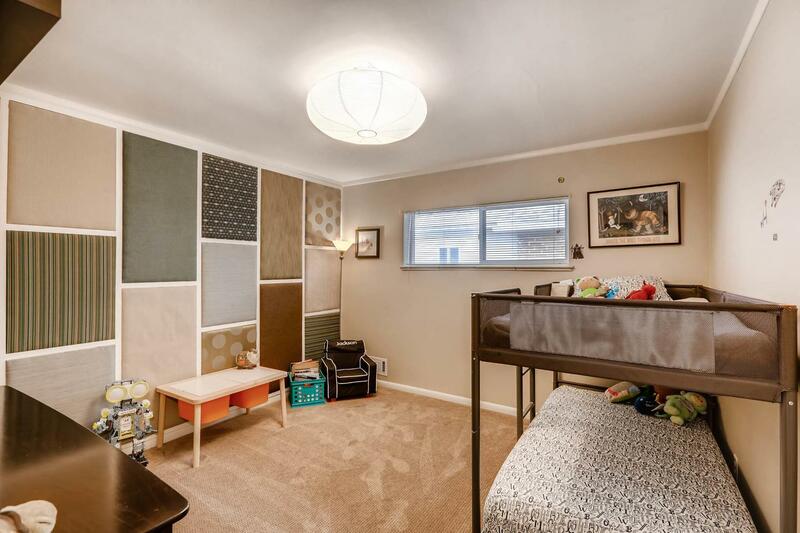 Sprawling Ranch one block from Sloans Lake in trendy Edgewater with fenced yard and two car garage. 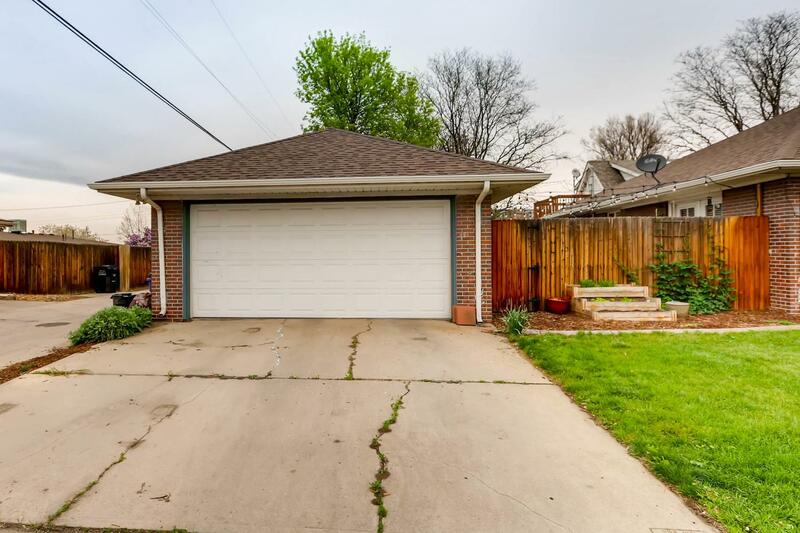 Very spacious home! 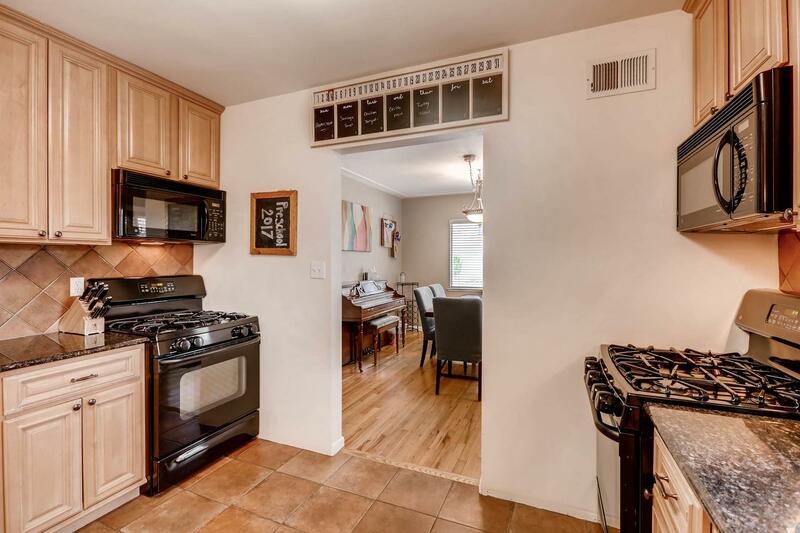 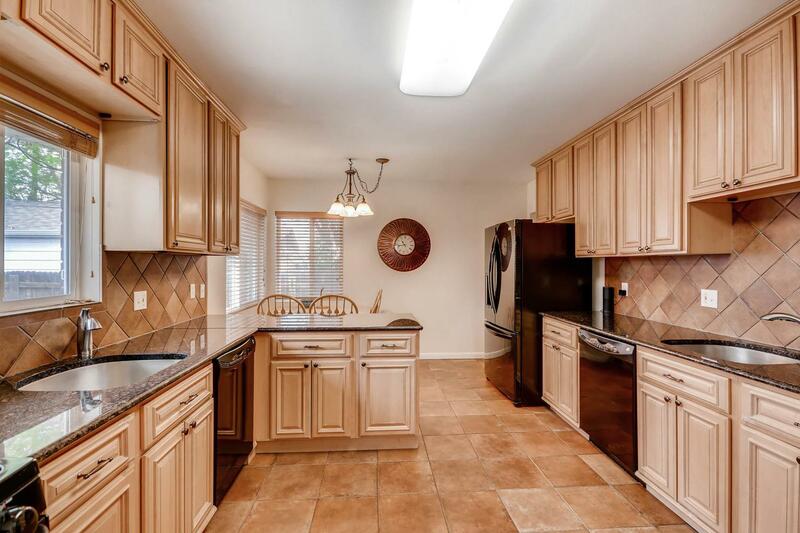 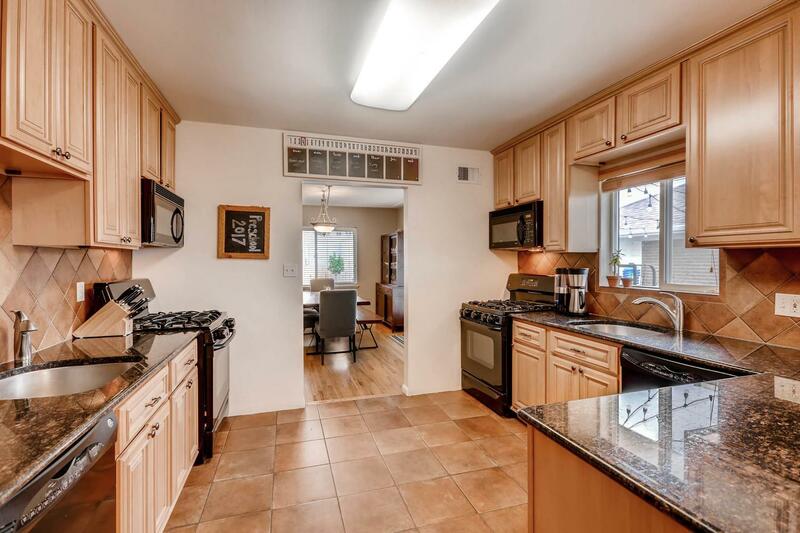 Large kitchen with TWO stoves, TWO dishwashers and TWO microwave hoods. 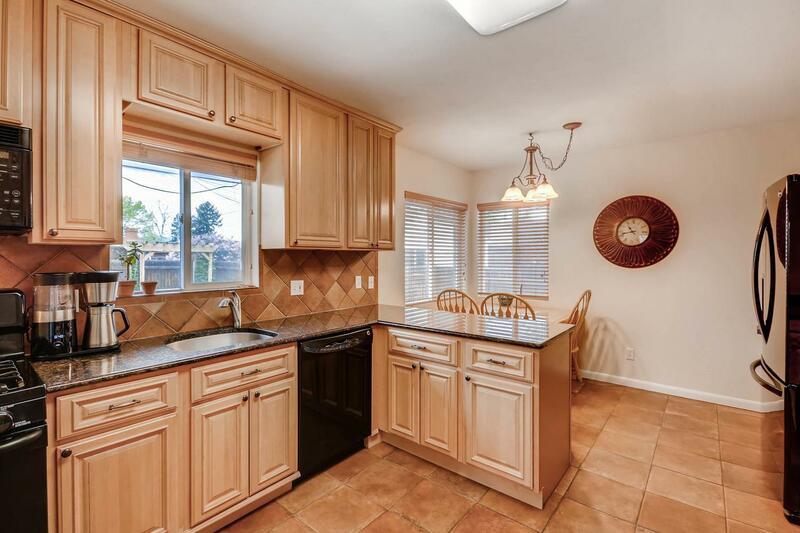 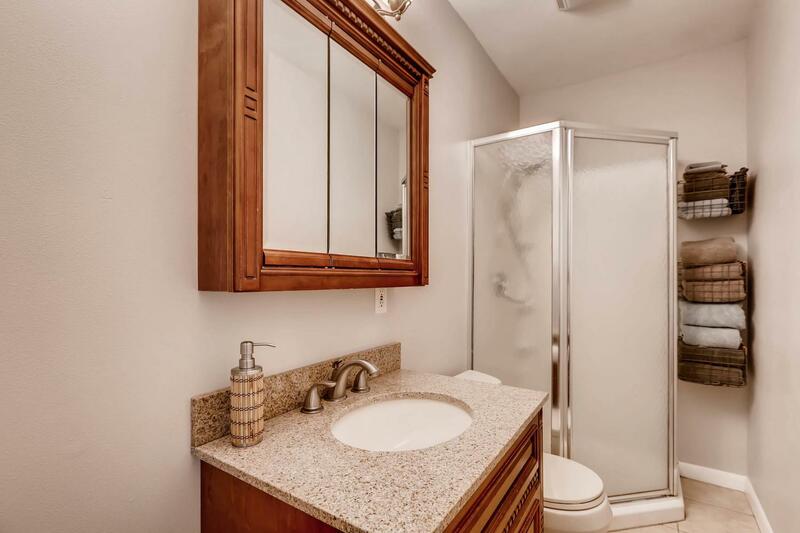 UPDATED with Granite and newer appliances. 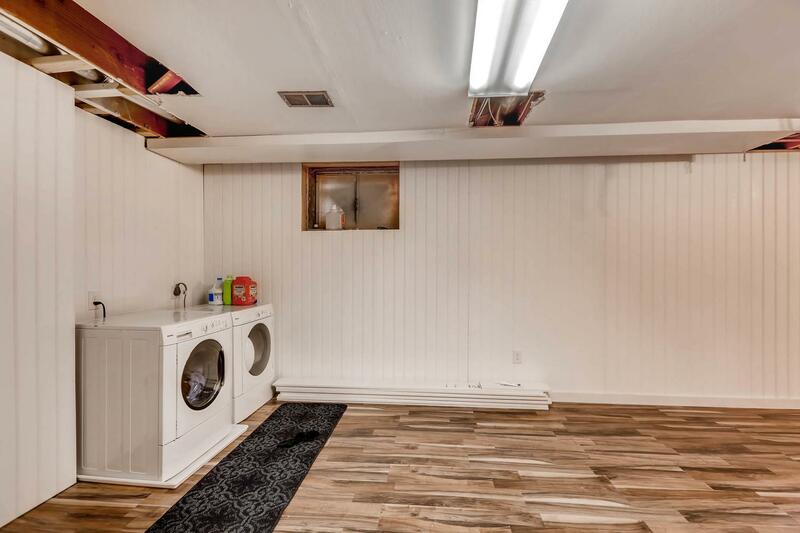 Oversized Pantry with storage. 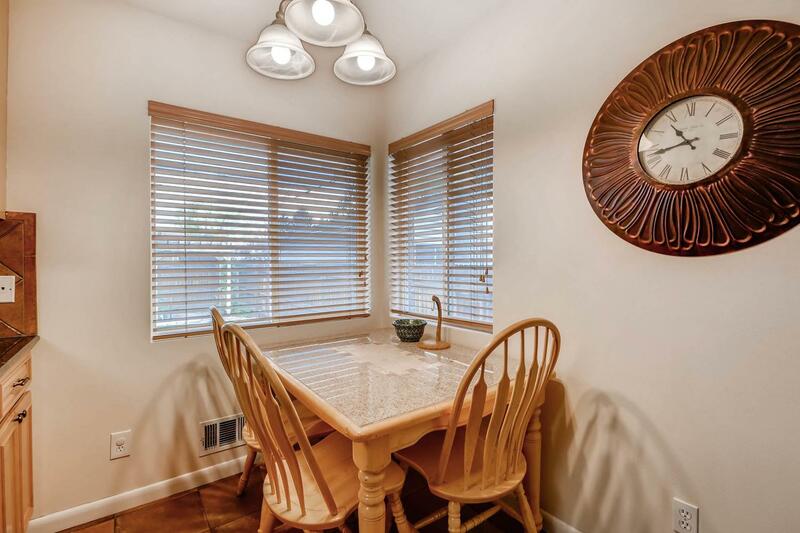 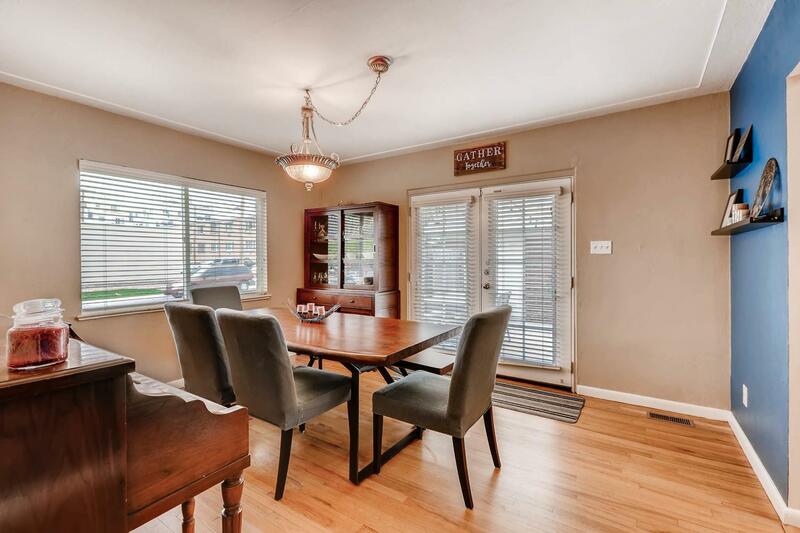 Beautiful hardwood floors and formal dining. 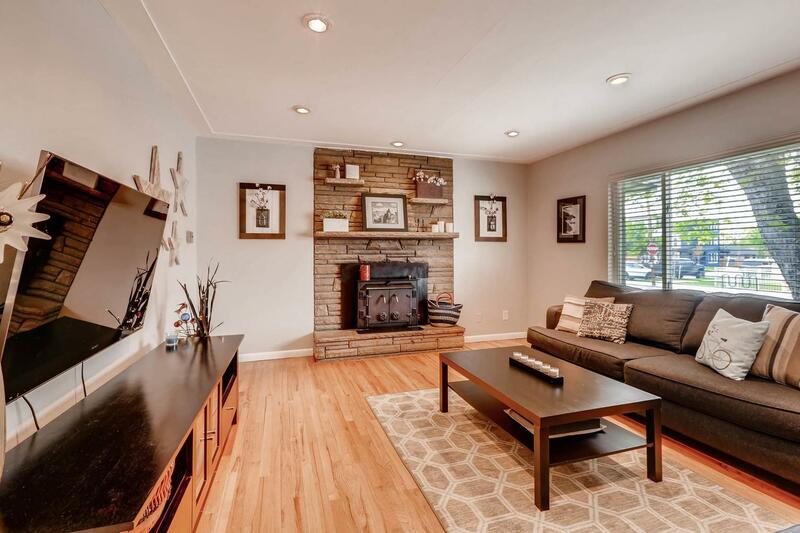 Huge living room with wood fireplace. 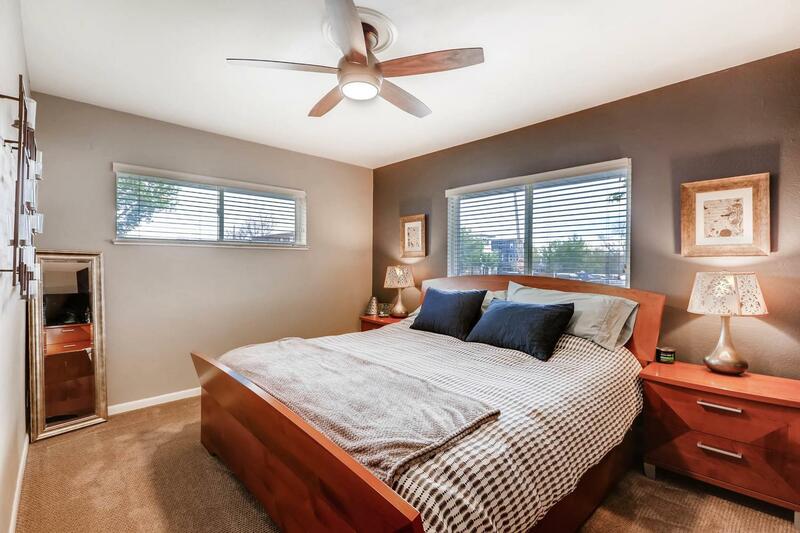 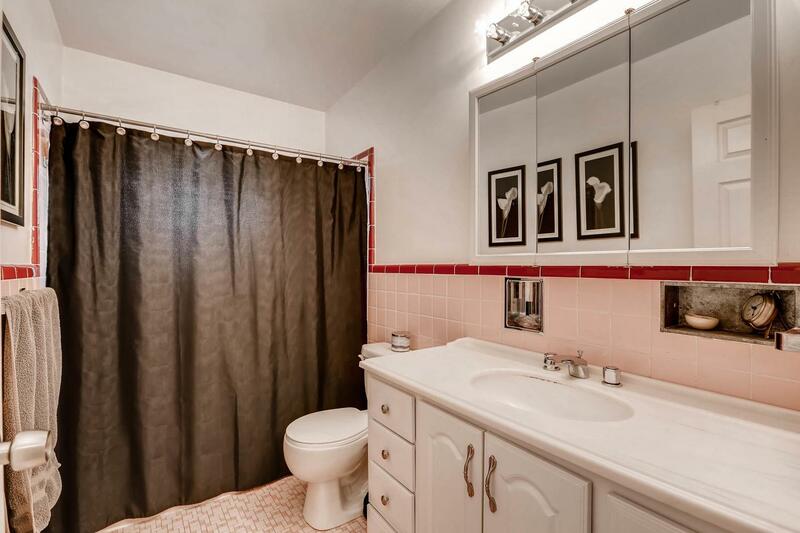 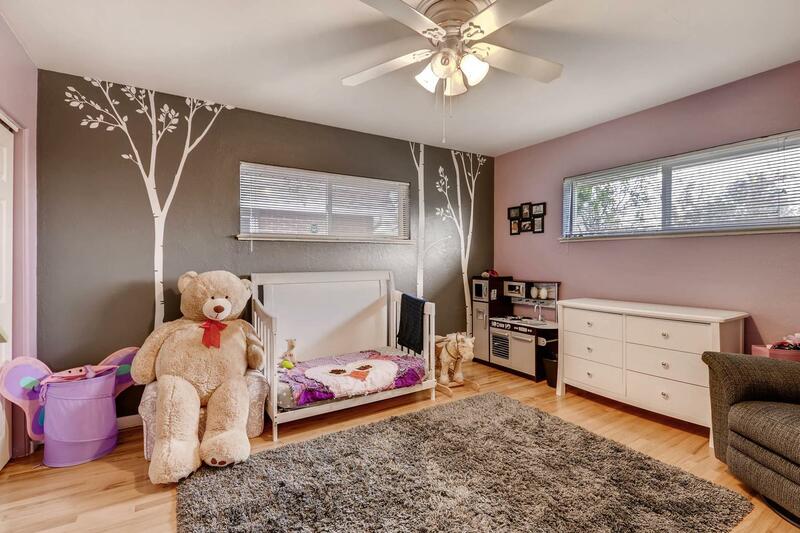 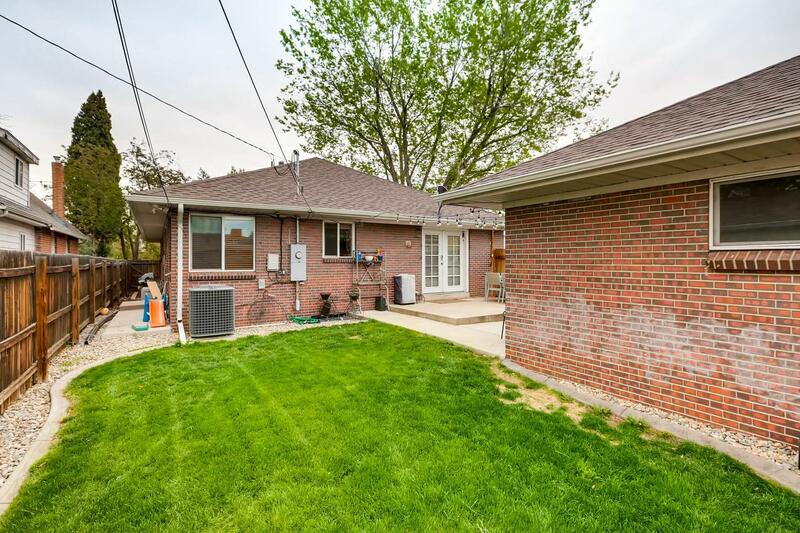 Very large bedrooms on mail level with spacious master suite. 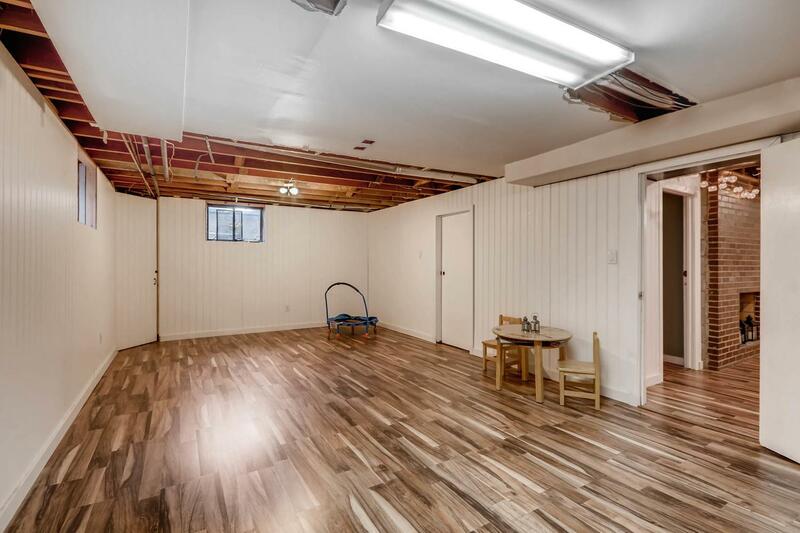 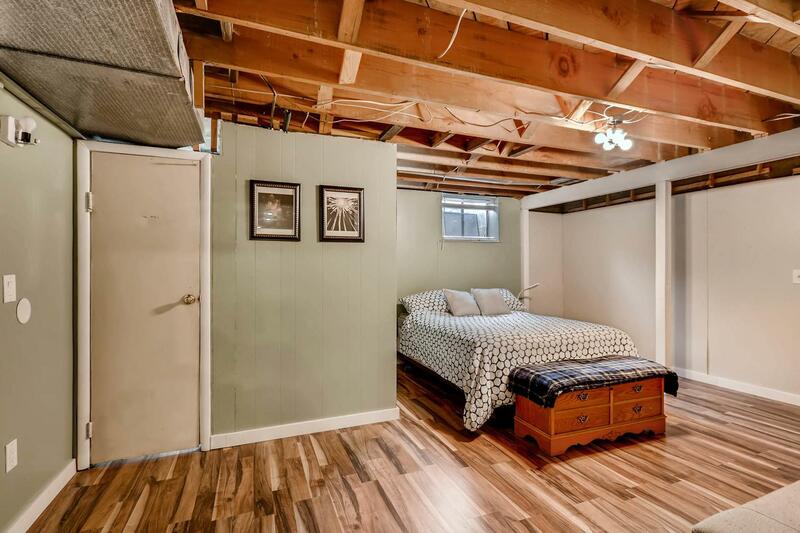 Tons of storage in the basement and room to grow.